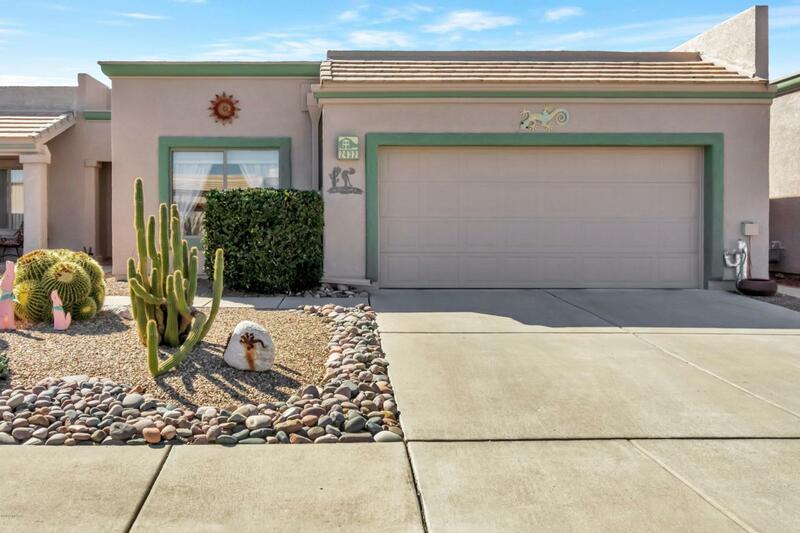 Attractive floor tile throughout the house delivers a colorful compliment to the contemporary desert paint tones in this updated townhome. Interesting features include archtop passageways, art niches, high ceilings and a transom window immersing the living room in natural light. Kitchen features colorful granite countertops with custom tile backsplash and undercounter stainless sink with gooseneck faucet. 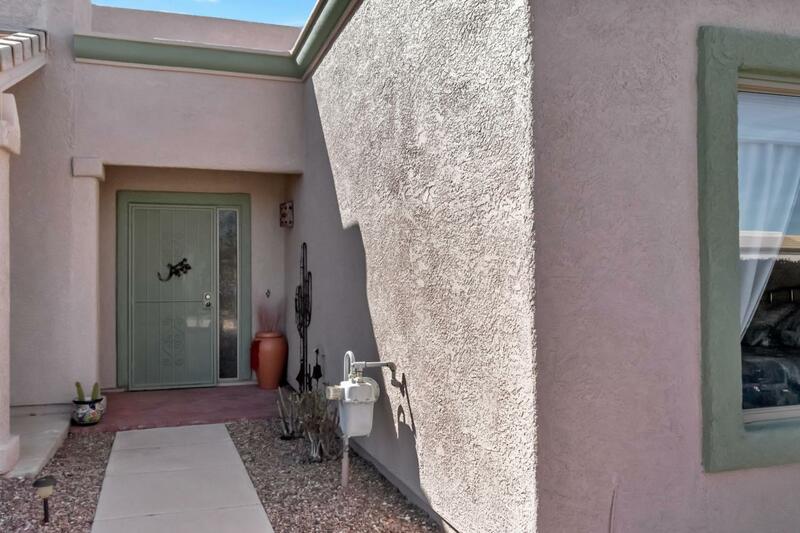 The choice is yours - eat in the breakfast nook with backyard views, or dine in the semi-formal, open dining area that is adjacent to the living room. The master bedroom suite has patio doors leading out to your private hot tub where you can relax at the end of the day. 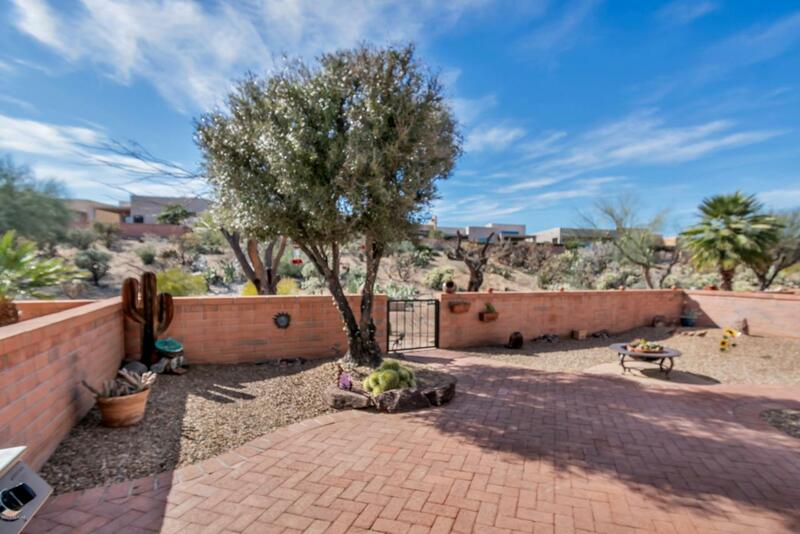 Life is grand on your covered patio where you can relax with views of beautiful desert plantings. 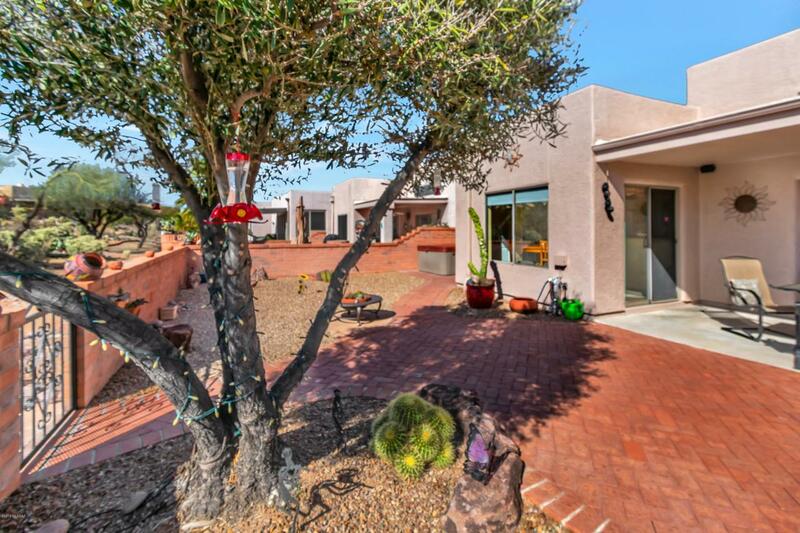 Thislovely home is being offered completely furnished " it doesn't get much easier than that!